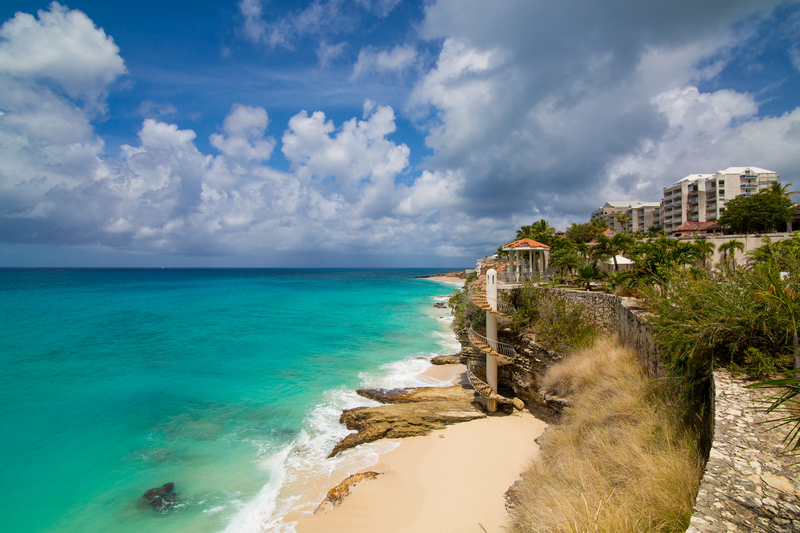 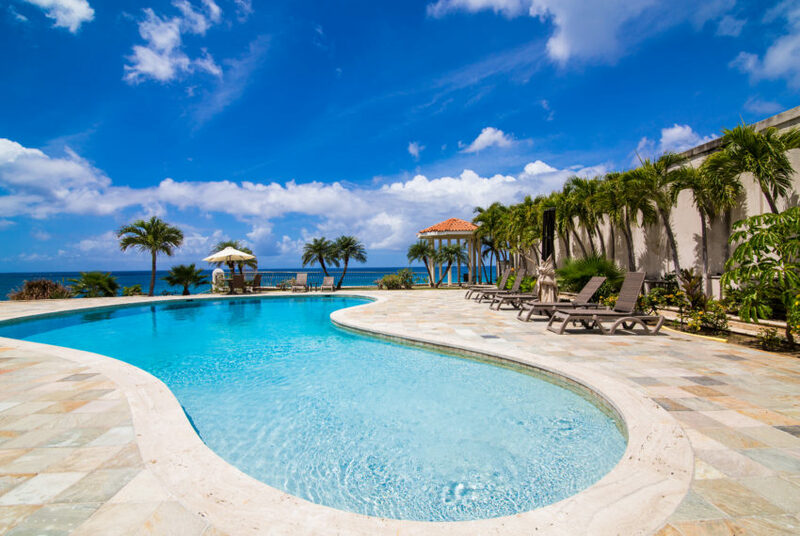 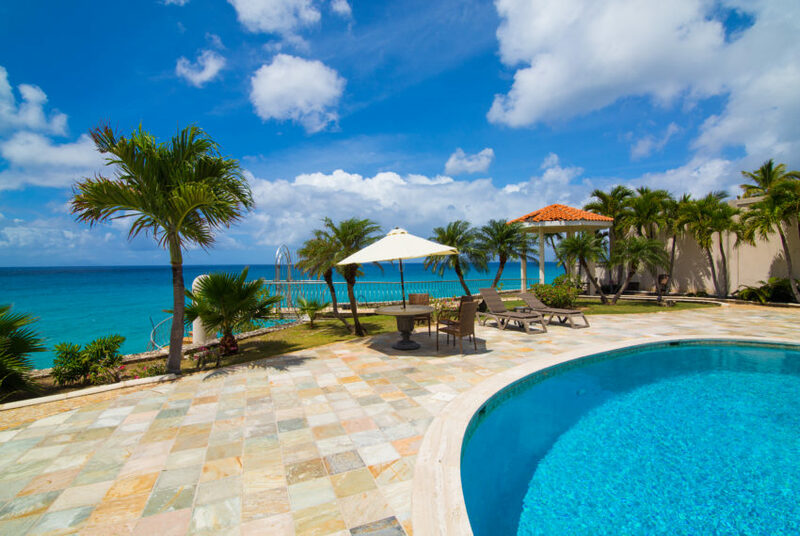 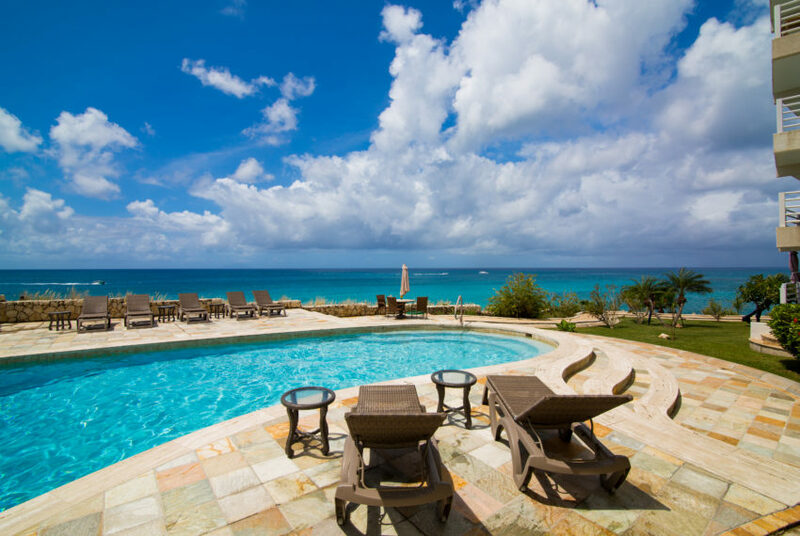 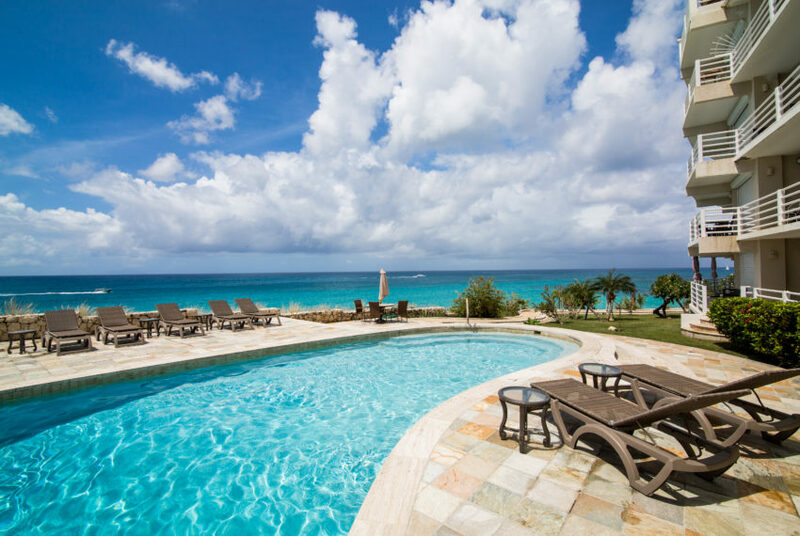 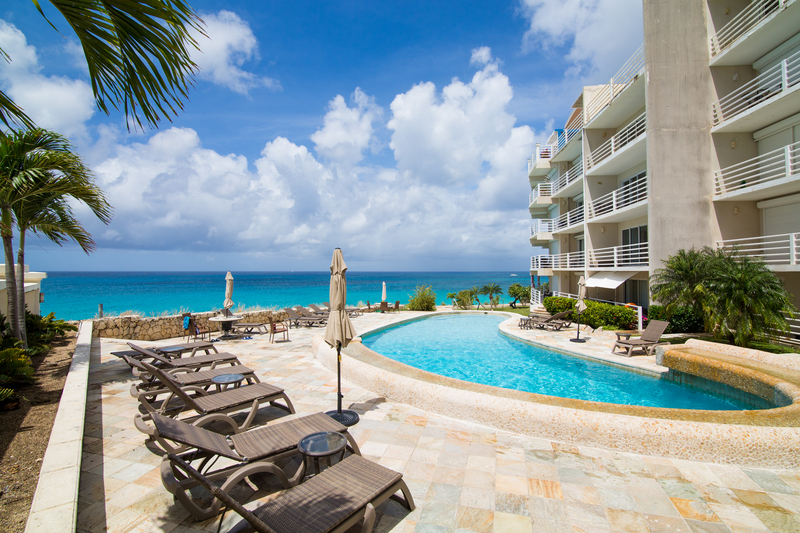 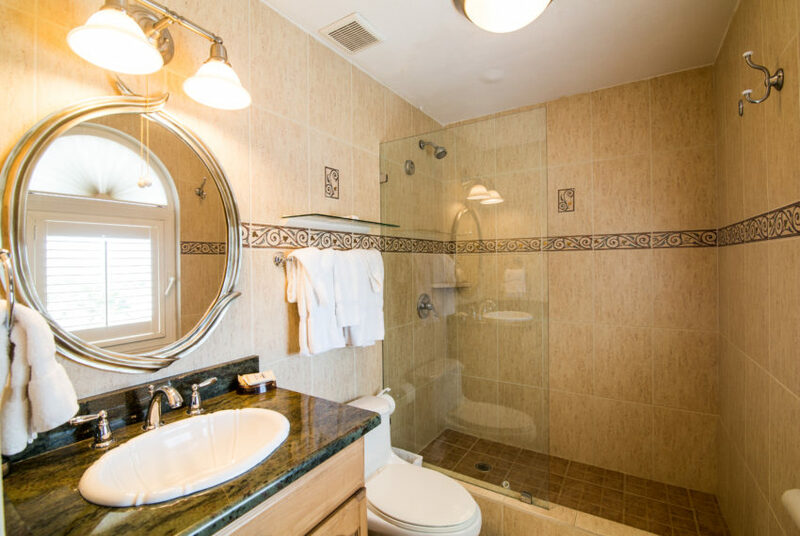 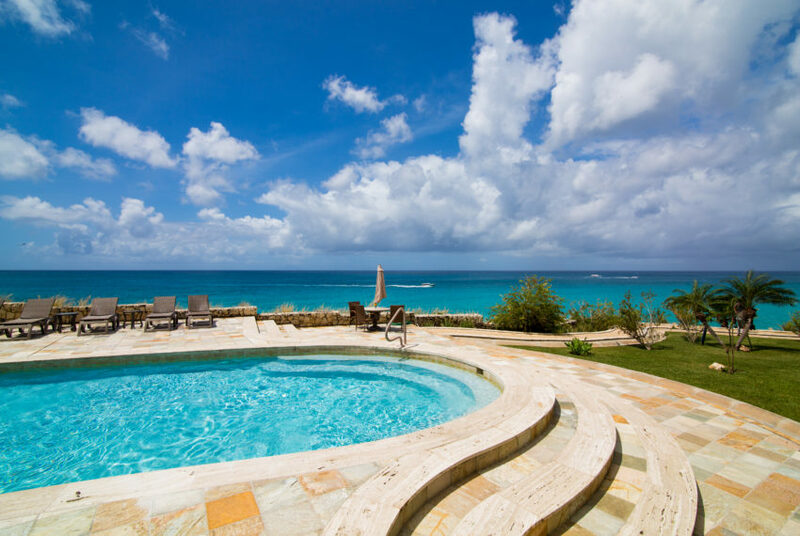 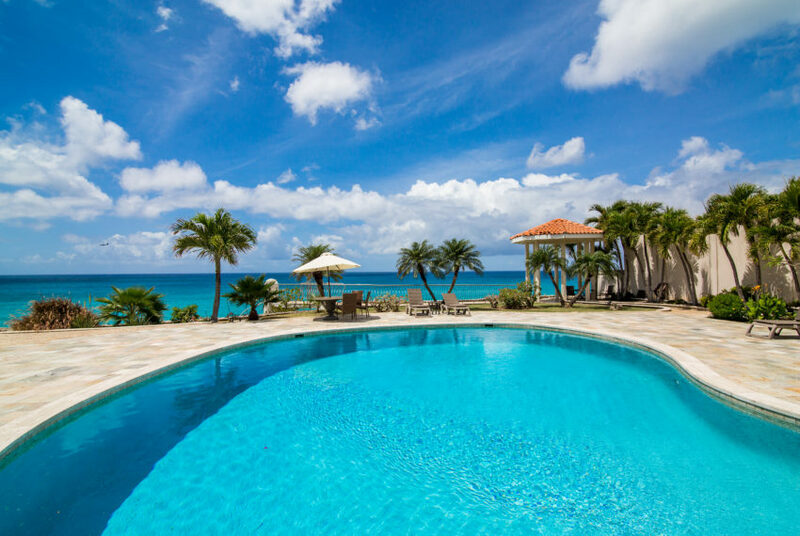 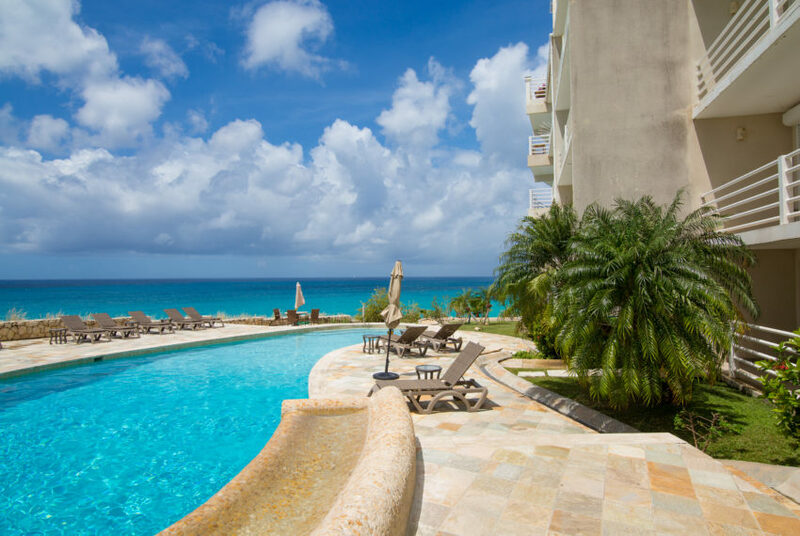 Caribbean Paradise is a 2 bedroom, 2 bath condominium located at Rainbow Beach Club in the area of Cupecoy, Dutch, St. Maarten. 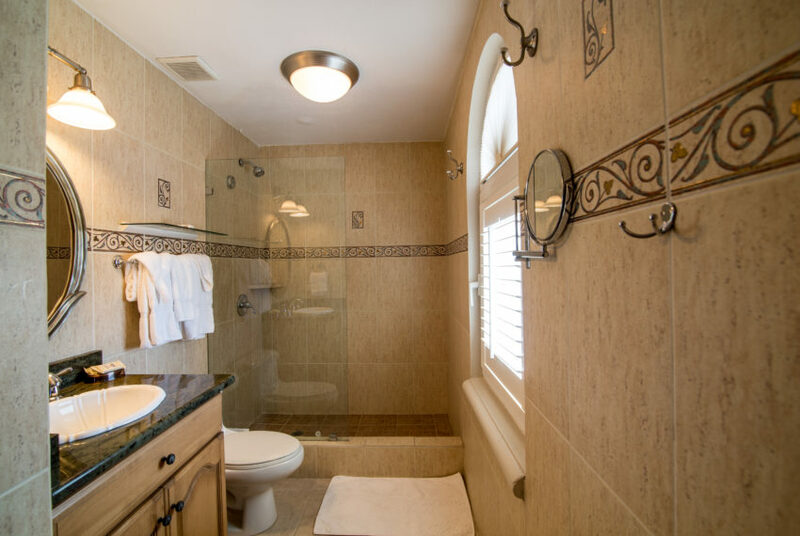 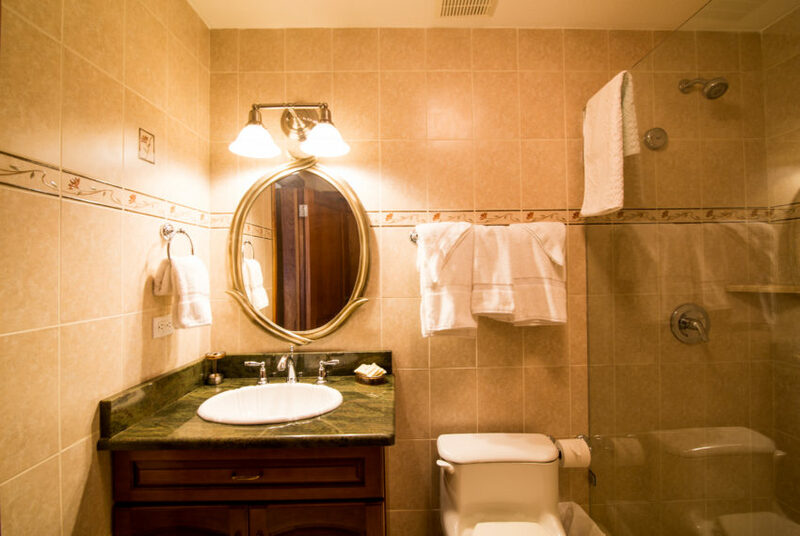 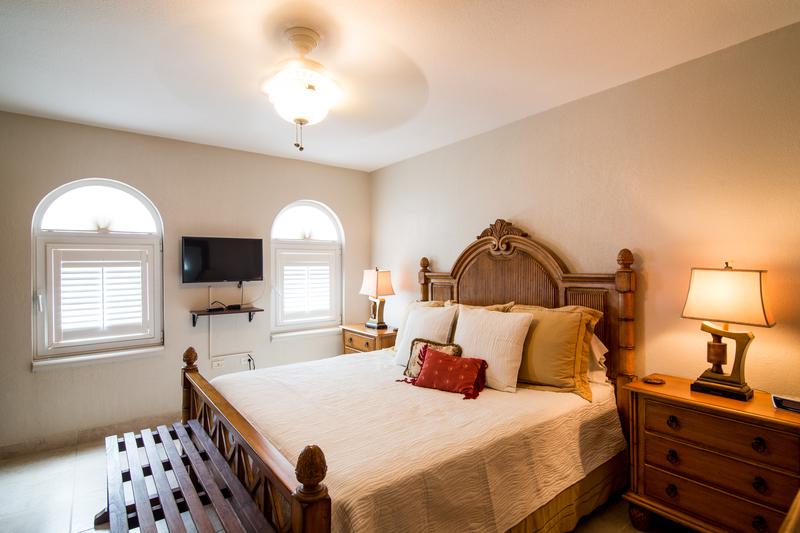 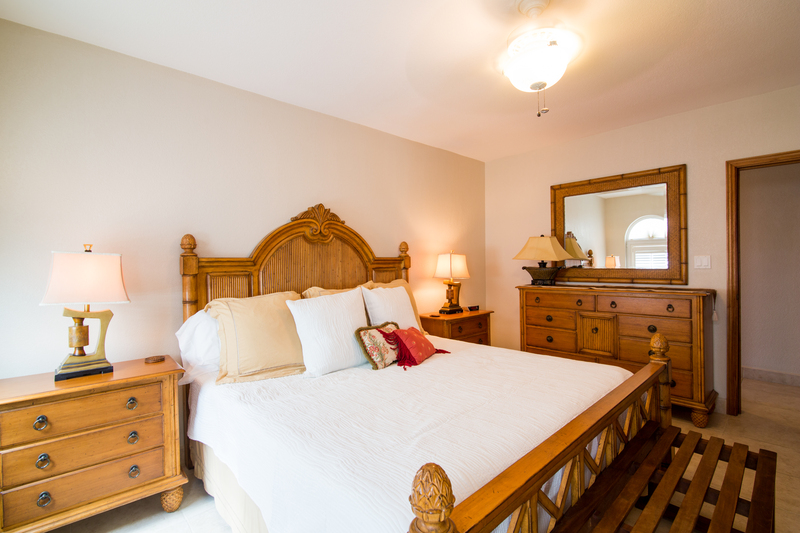 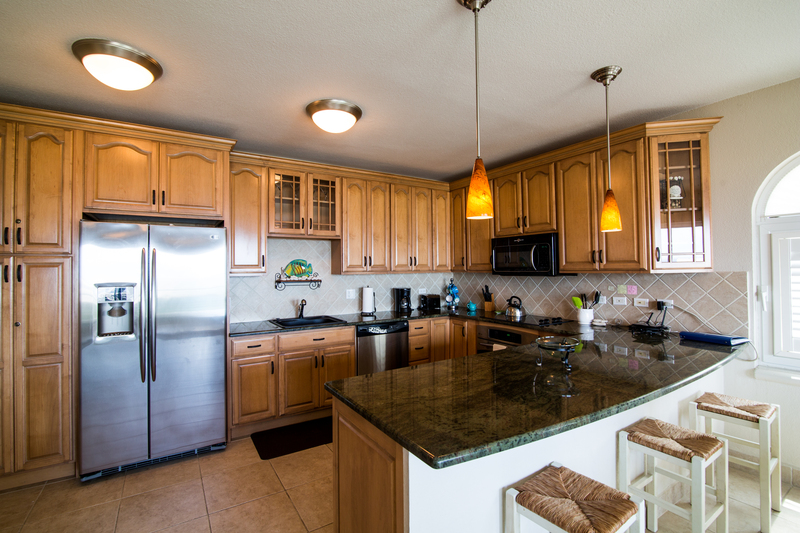 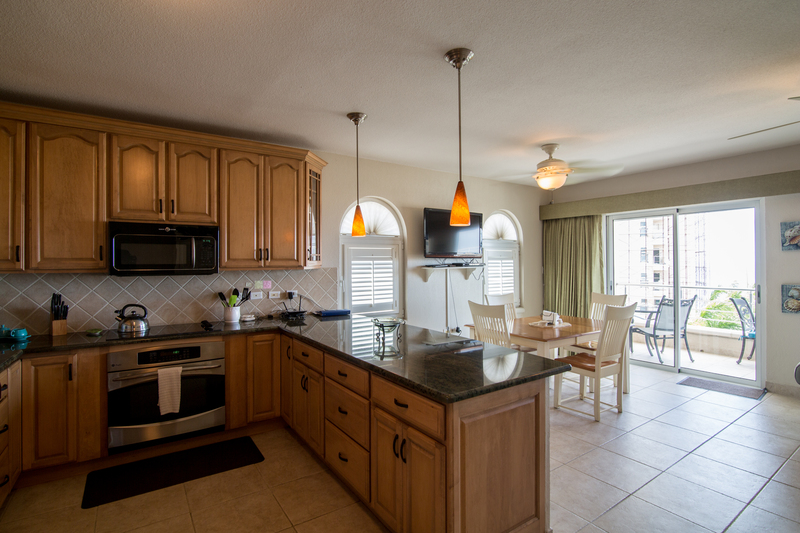 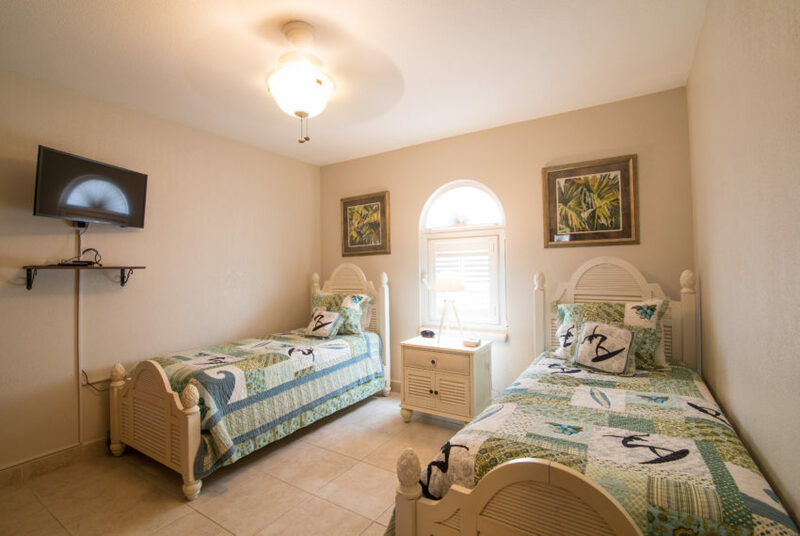 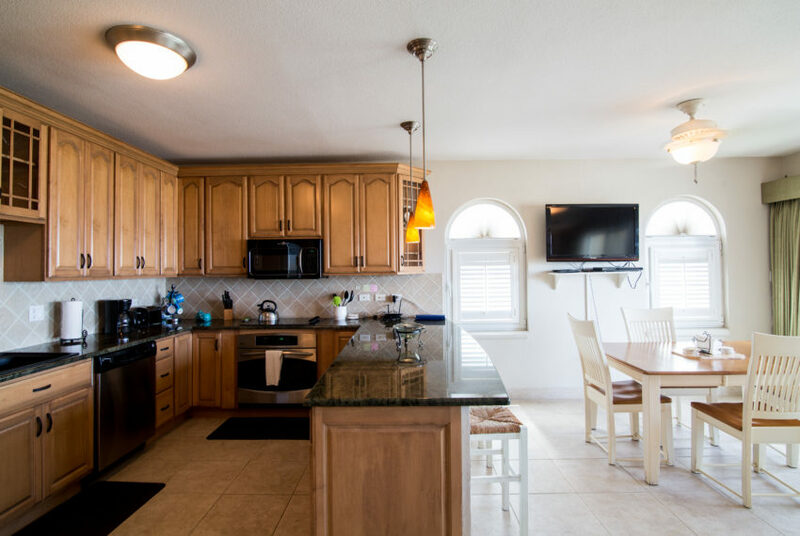 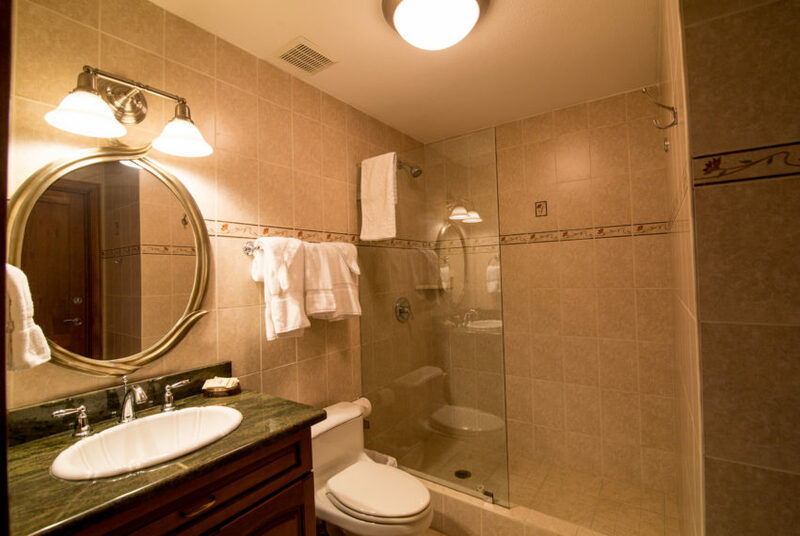 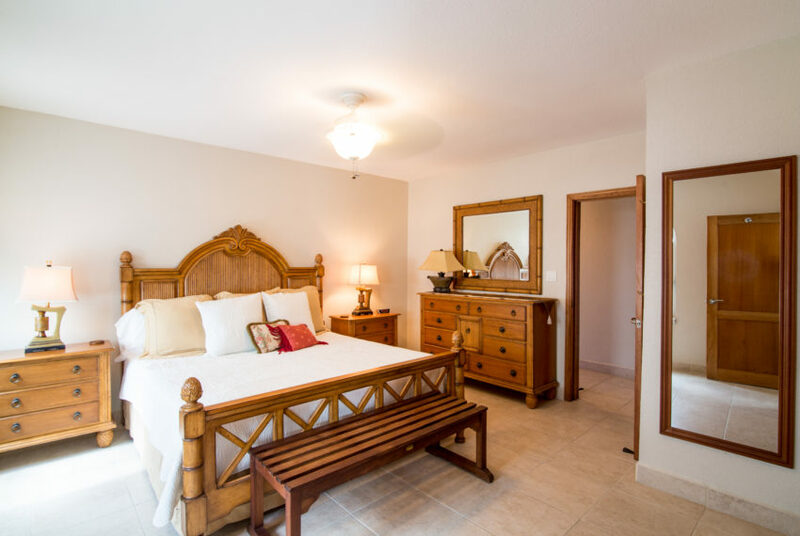 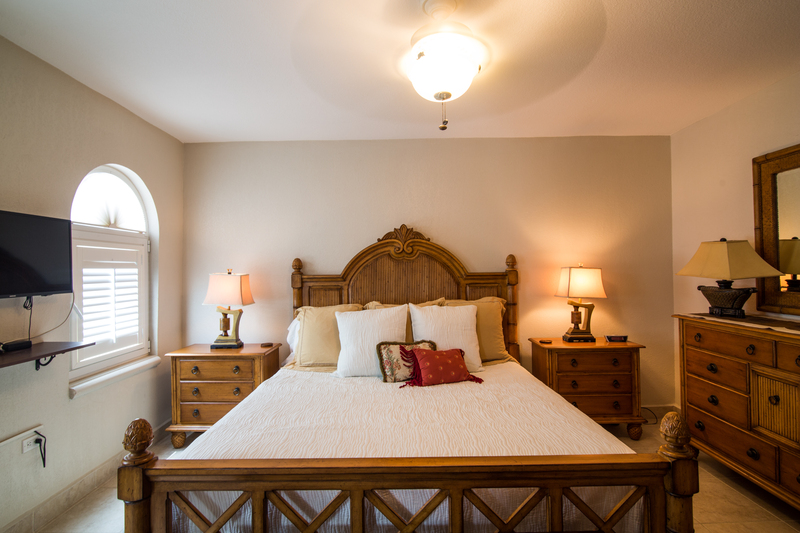 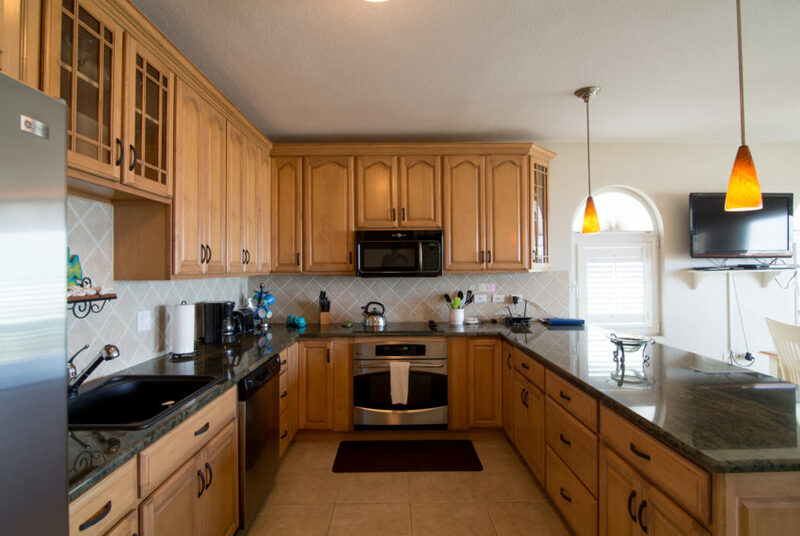 This unit has all the wonderful features of a home while being a vacation property. 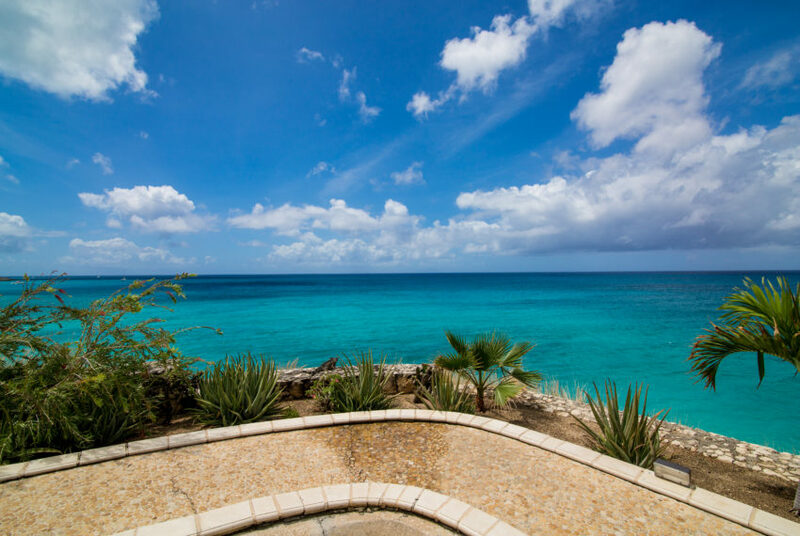 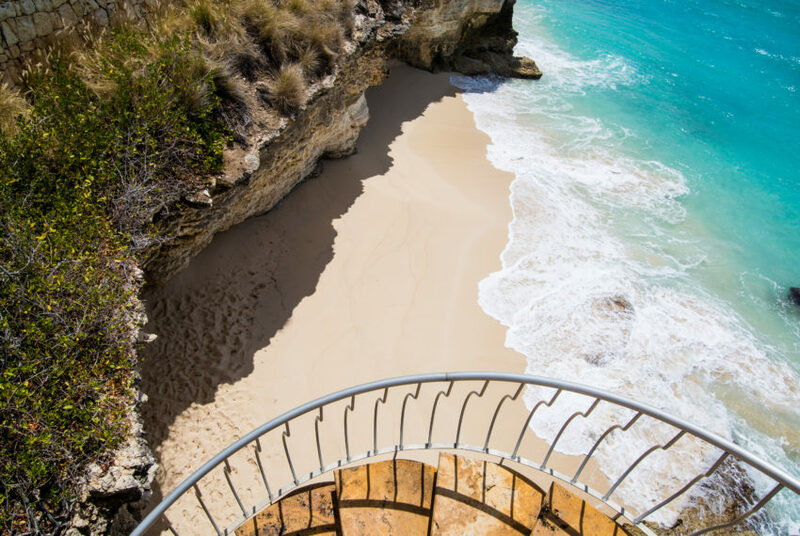 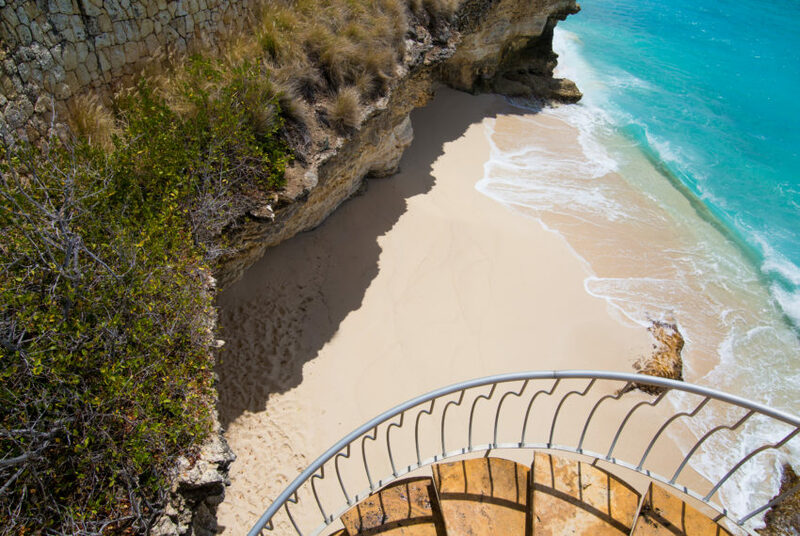 The location is one of the island’s best walking distance to Cupecoy Beach, Mullet Bay Beach, nightlife, restaurants, gym, casino, and supermarkets. 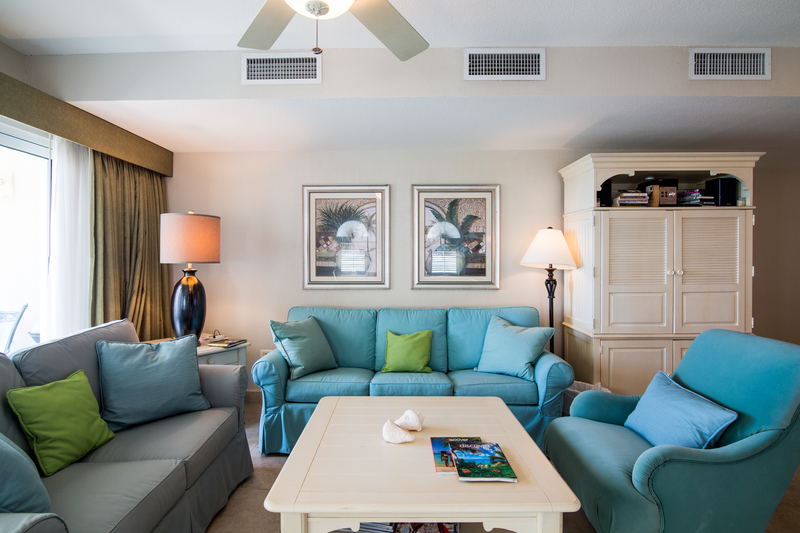 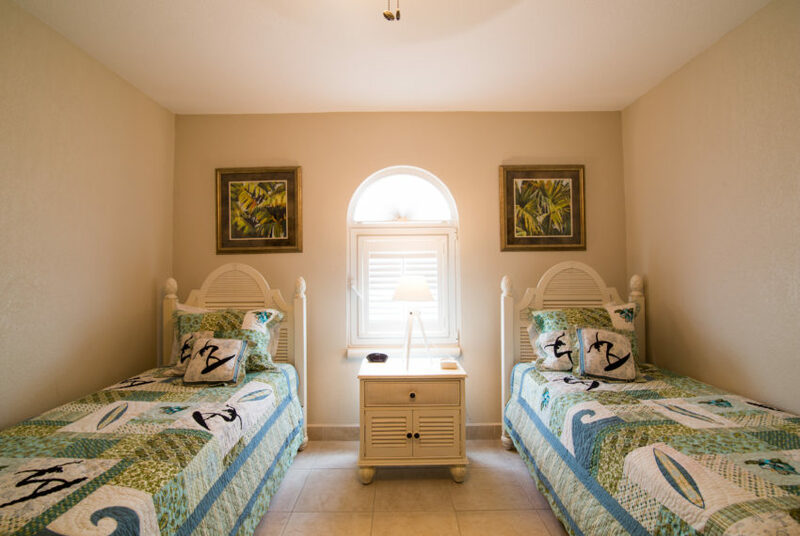 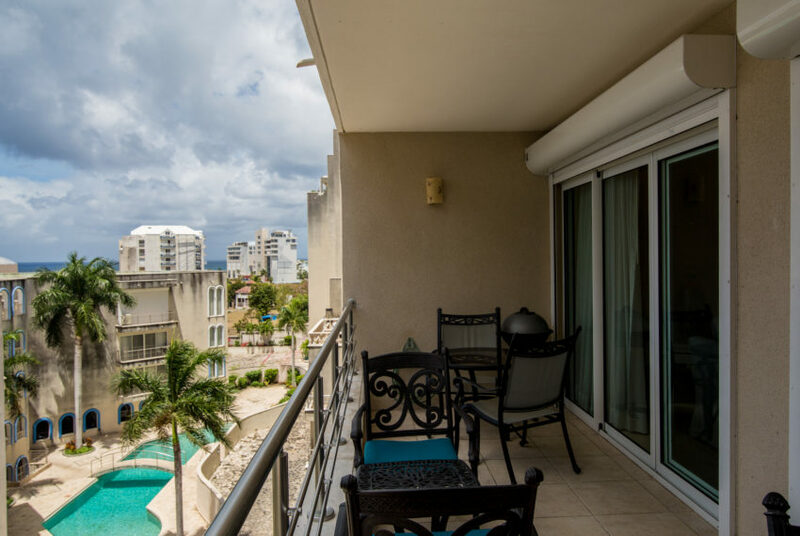 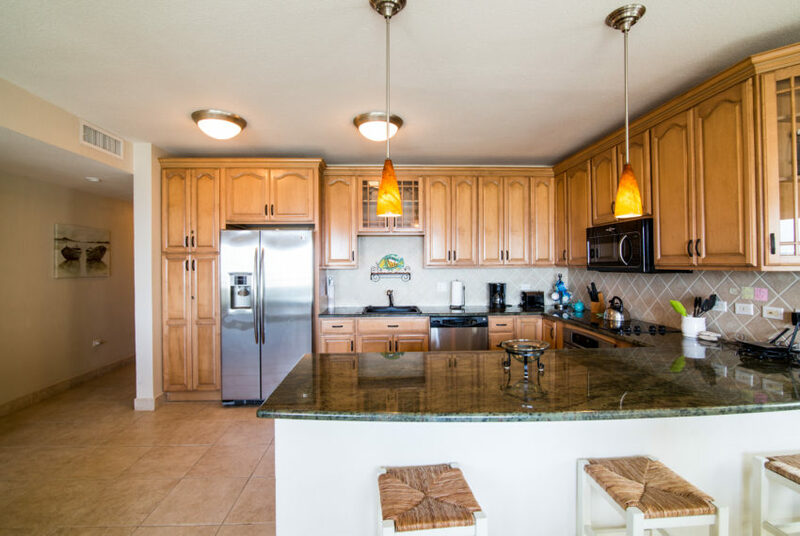 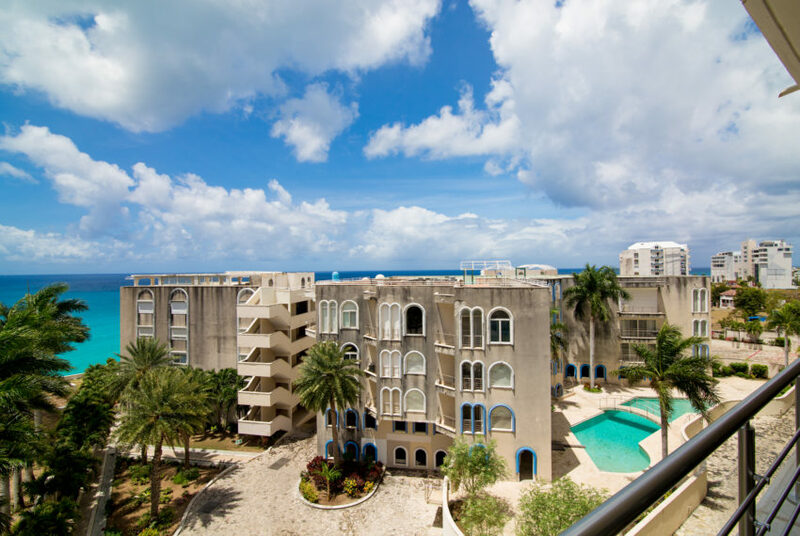 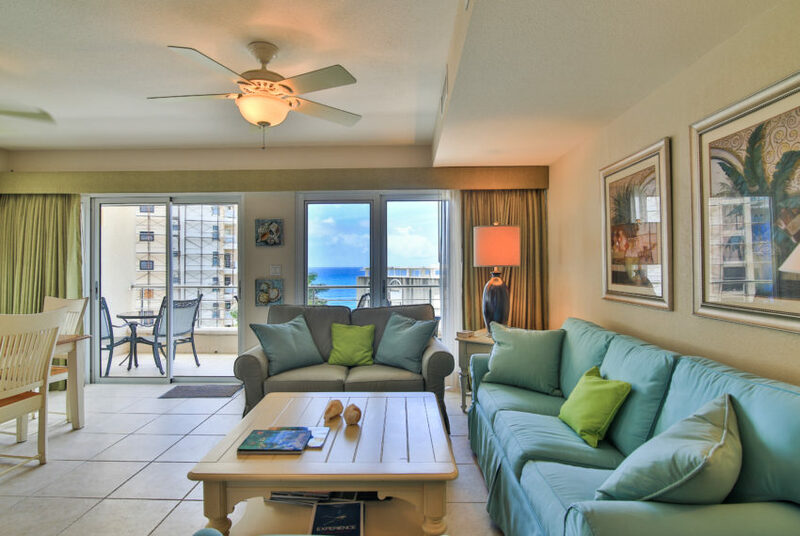 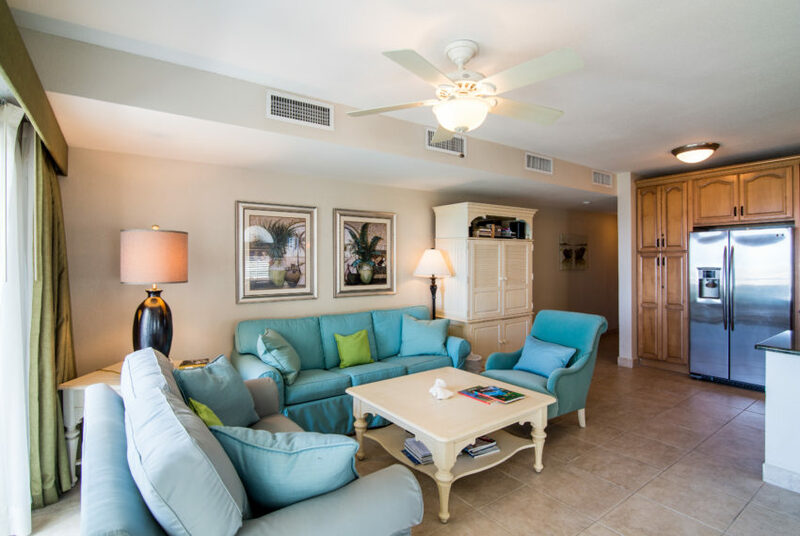 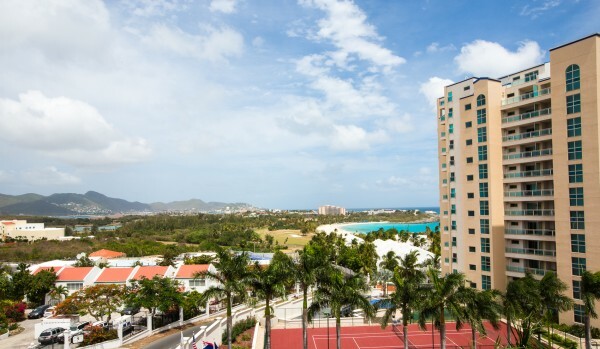 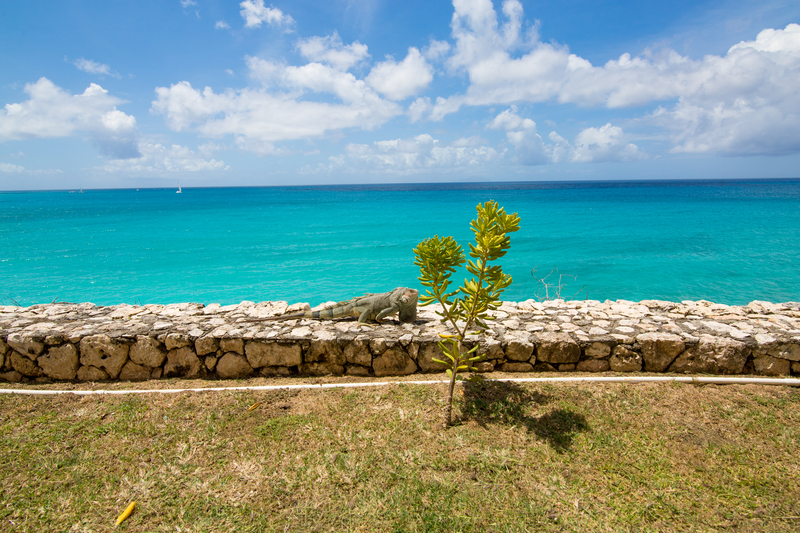 This unit is located on the 4th floor and has a view of the Caribbean Sea and Mullet Bay Beach.